Embassy of Ukraine to the Hellenic Republic. Diversity as an enrichment – A new model for Ukraine. Participation and speech at the 10th Jubilee Vienna Economic Forum on Visions and Visionaries – the Economy is the Motor. 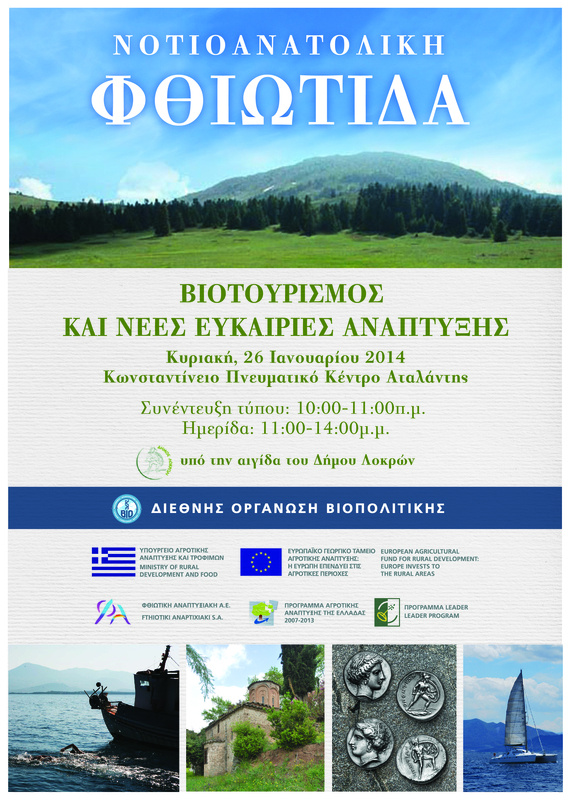 Launch of the Biotourism IPA Cross/Border Program Greece Albania 2007/2013 ‘’Innovative Practices in Biotourism’’ facebook page. 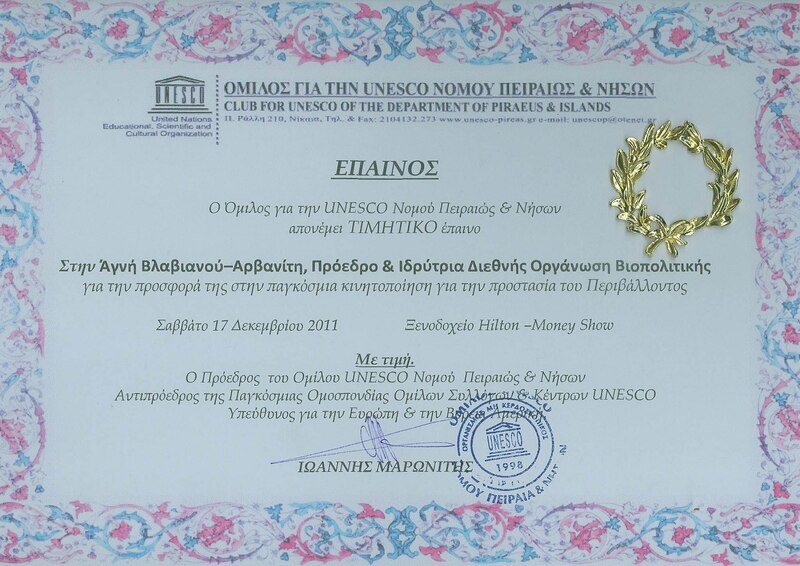 Extensive e-learning program in English and Greek. Courses on: Green Salary, Food, Agriculture and the Environment, Biopolis – Sustainable Urban Development, Forest Management. 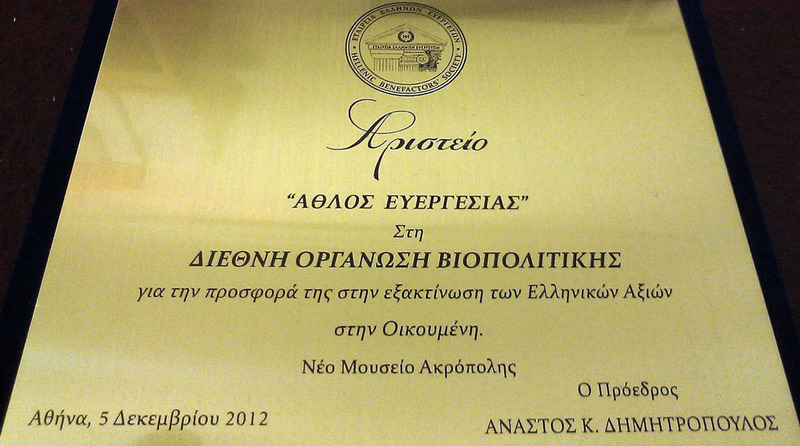 Spring Quarter 2012 – Comments and Feedback from Students Climate Change (Greek) Green Salary (Greek). Memorandum of Understanding between B.I.O. and the Institute of African Research Studies at Cairo University for cooperation in a visiting professors program, in educational conferences and workshops, and in research and development projects. Happy Thanksgiving; The Alumni Clubs of Columbia, Michigan, Georgetown, Stanford and Bentley celebrate and “Thank” for the things we have! “Let’s awaken our senses and appreciate Bios, ‘life’, this precious gift.” Keynote speaker: Prof. Agni Vlavianos Arvanitis, B.I.O. 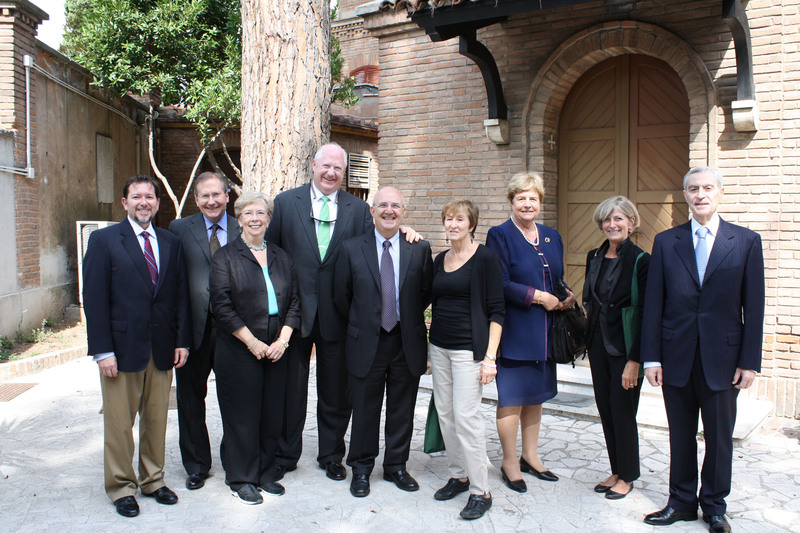 Founding President of the Alumni Clubs of Columbia and Barnard in Athens. 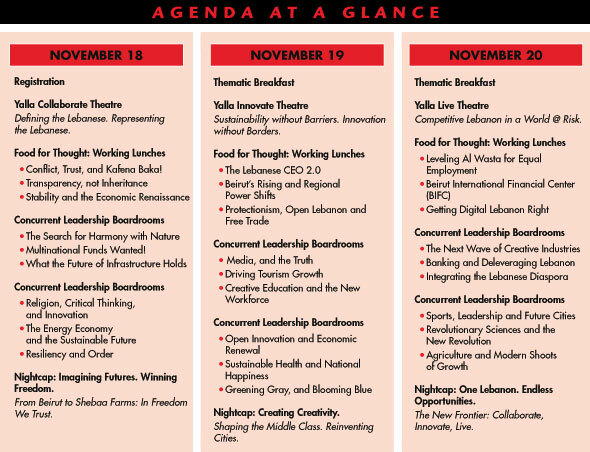 Thursday 22nd November 2012, Hotel Pentelikon, Athens, Greece. 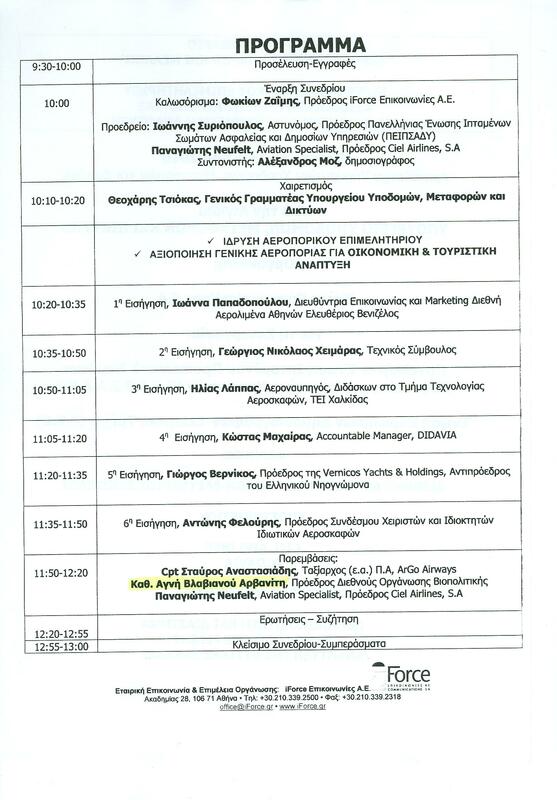 Biopolitics seminar organized by the Faculty for Non-Commissioned Officers in the framework of their educational program, Trikala. 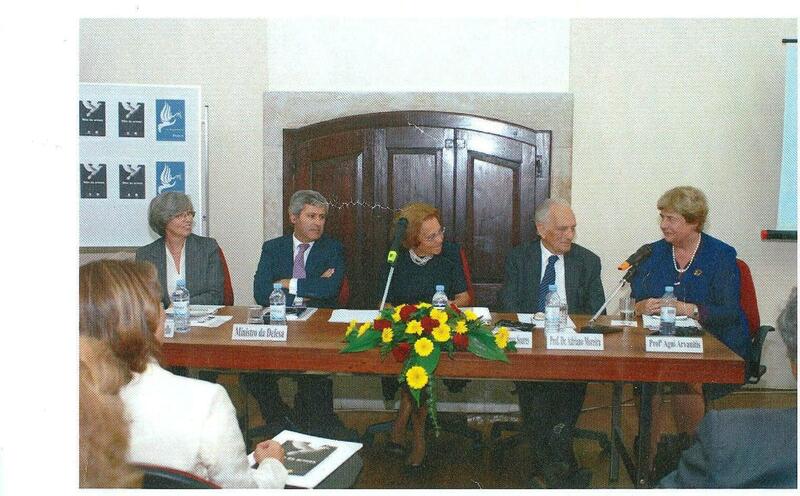 Press Release (GR) Speech at the Cultural Society of Megala Kalyvia, Greece. 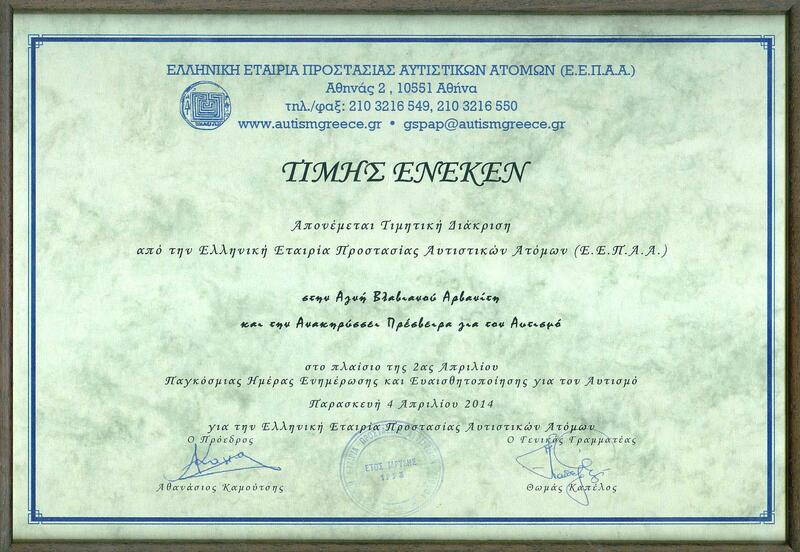 Extensive e-learning programs in biopolicy and sustainable development for Greek students. 1st semester: Biopolicy – Tourism – Development, Green Salary and Climate Change Comments: Biopolicy – Tourism – Development, Green Salary, Climate Change (Greek) & 2nd semester: Sustainable Agriculture, Biopolis – Sustainable Urban Development and Forest Protection, with more than 4000 subscriptions from students. Cooperation with Universidad Azteca Mexico in undergraduate and graduate programs in biopolicy to be conducted online via B.I.O.’s e-learning platform. 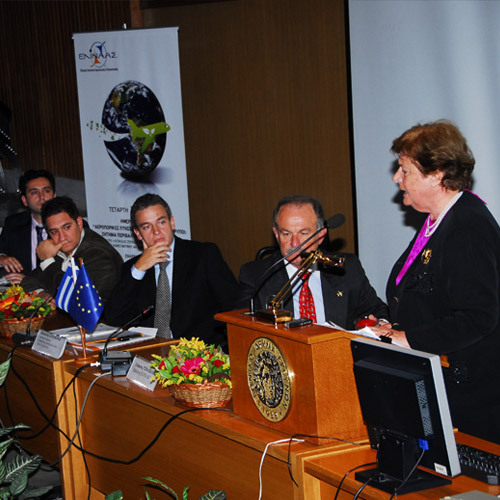 Keynote speaker at a conference organized by the Municipality of Volos. Main lecturer at the School of Young Leaders, sponsored by the Cabinet of the President of the Republic of Macedonia, Ohrid, F.Y.R.O.M. 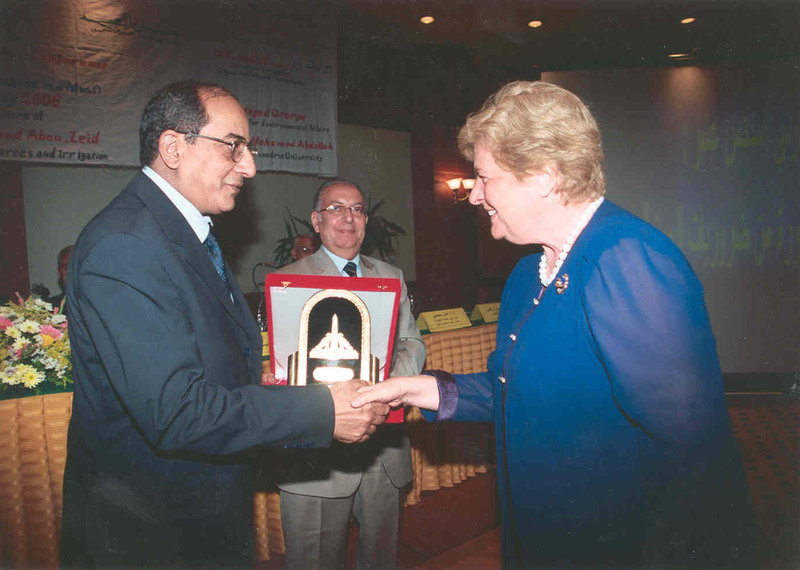 2010 International Peace Prize Award awarded to B.I.O. President, by the American Biographical Institute. 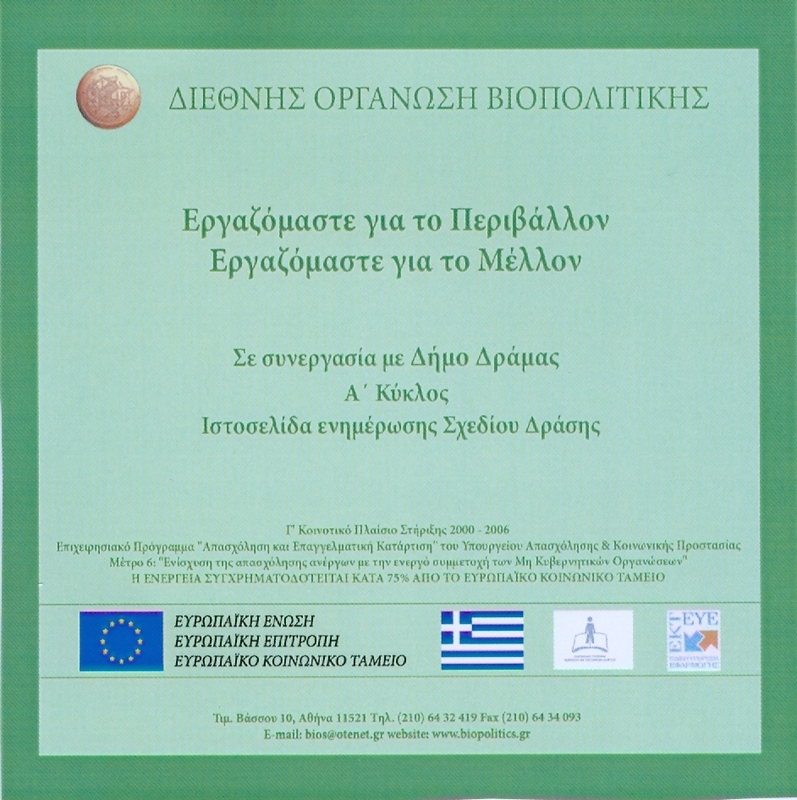 Extensive e-learning programs in biopolicy and sustainable development in cooperation with the Hellenic General Secretariat for Youth. Courses on: Climate Change (Comments), Green Salary (Comments) , Biopolis – Sustainable Urban Management (Comments), Protection of the Forests (Comments). Nearly 4,000 registrations were received. Extensive e-learning programs in biopolicy and sustainable development for international students from 119 countries. 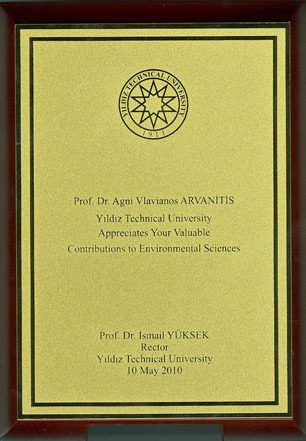 Environmental Education for Sustainable Development in Turkey – Cooperation between Greece and Turkey in the development and dissemination of educational material for agriculture and rural development. Book, CD- rom. Sustainable Development and Promotion of Youth Participation for Building a Green Society. Topics: Climate Change, Green Salary, Biopolis – Sustainable Urban Management, Protection of the Forests. Book, CD – rom. 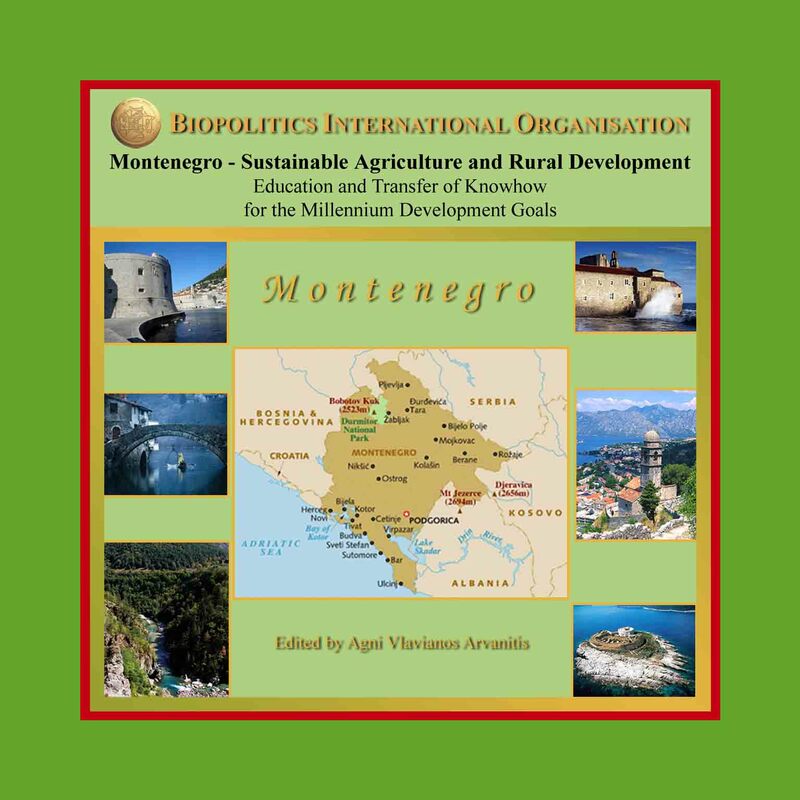 Cooperation with Montenegro through a series of education e-learning modules on biopolicy and sustainable development. 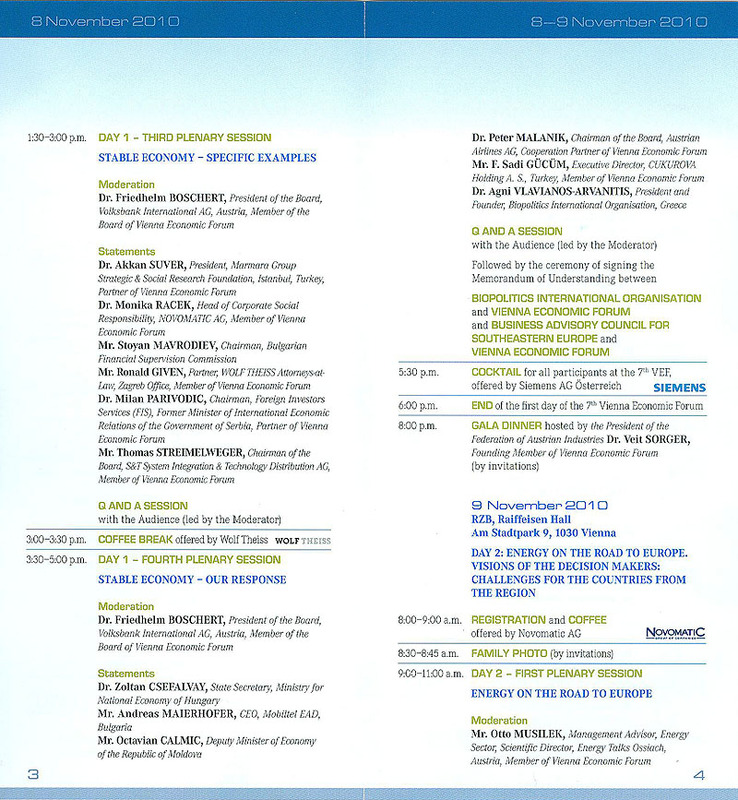 Invitation to attend at the annual Transparency International event organized by Transparency International Greece, Athens. 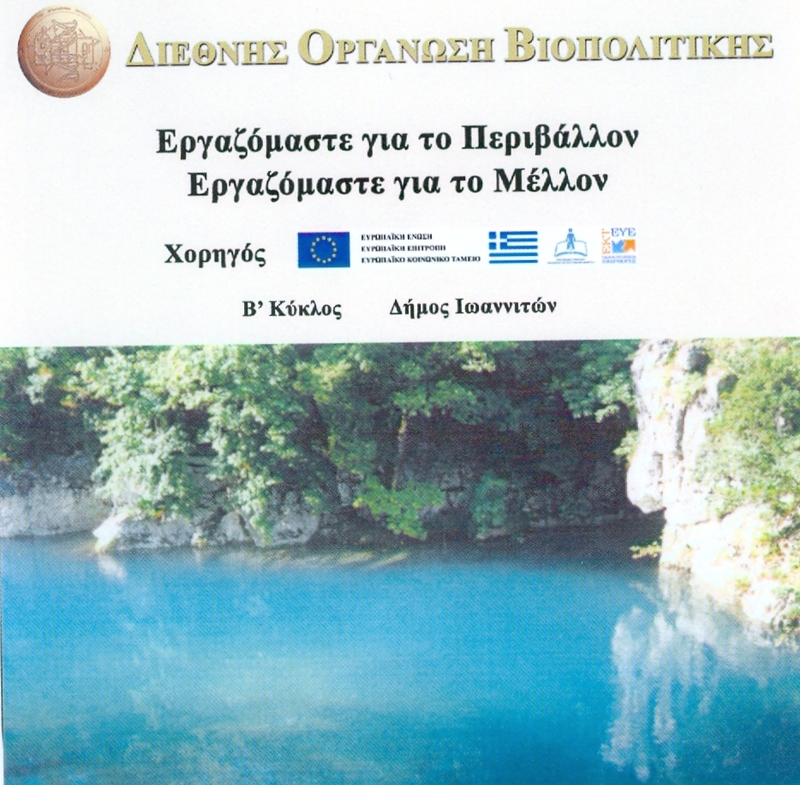 Participation at the “Biodiversity Protection- Beyond 2010″ meeting organized by the European Commission, Athens, Greece. Speech and presentation at the Valdor 2009 Symposium (Values in Decisions on Risk) on Biopolicy – Building a Green Society, A Strategy of Security and Transparency”, Stockholm, Sweden. 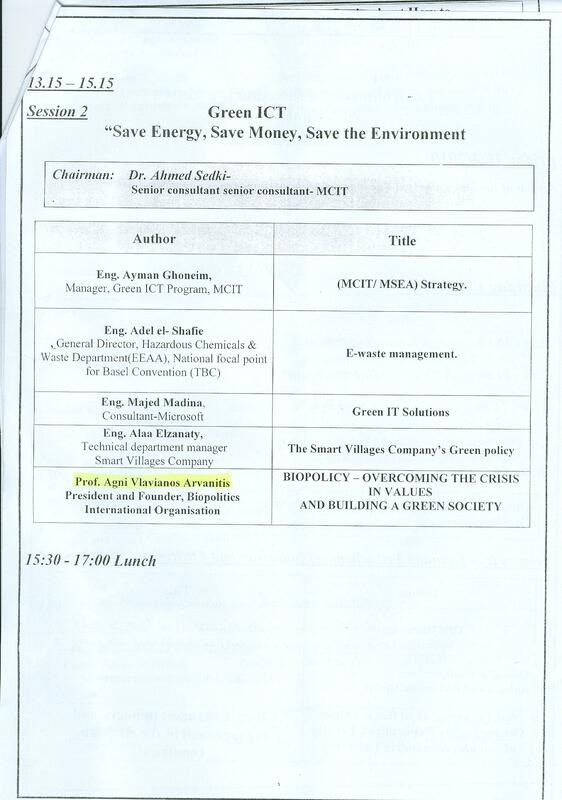 Speaker at a conference on Financing and Investing in Climate Change- Renewable Energy, Environmental Resources Management and Energy Efficiency organised by Euroconvention with the presence of speakers from the business and financial world Copenhagen, Denmark. International television interviews, extensive press coverage and contributions in international publications. 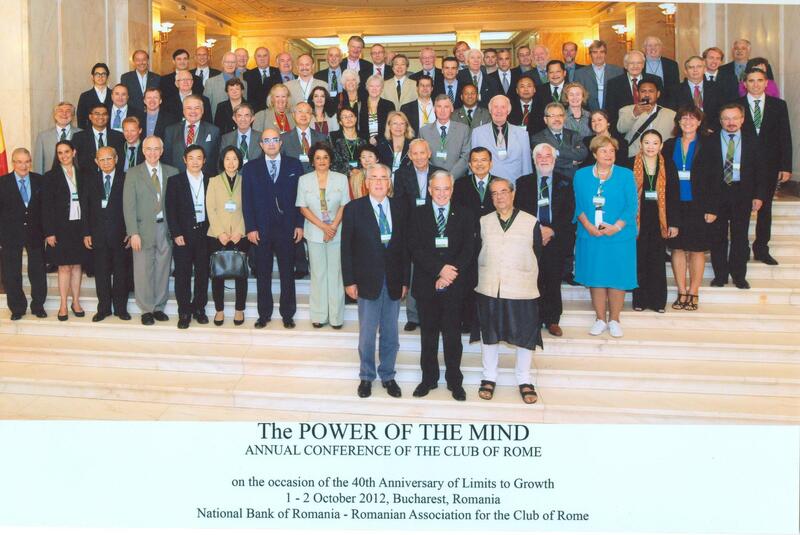 BIO President elected President and Founder of the Hellenic Chapter of the Club of Rome. Nearly one hundred distinguished personalities, scientists, politicians and other governmental authorities from Nepal take part in the e-learning courses that B.I.O. is offering, in cooperation with its Nepalese representative Dr. Singh. 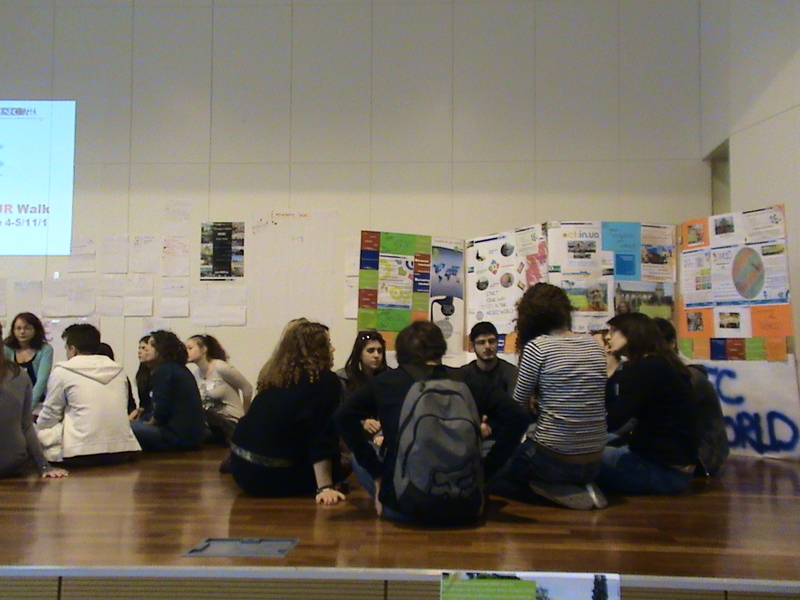 Management of the Sustainable Urban Module and preparation of the website for the Leonardo da Vinci Program. 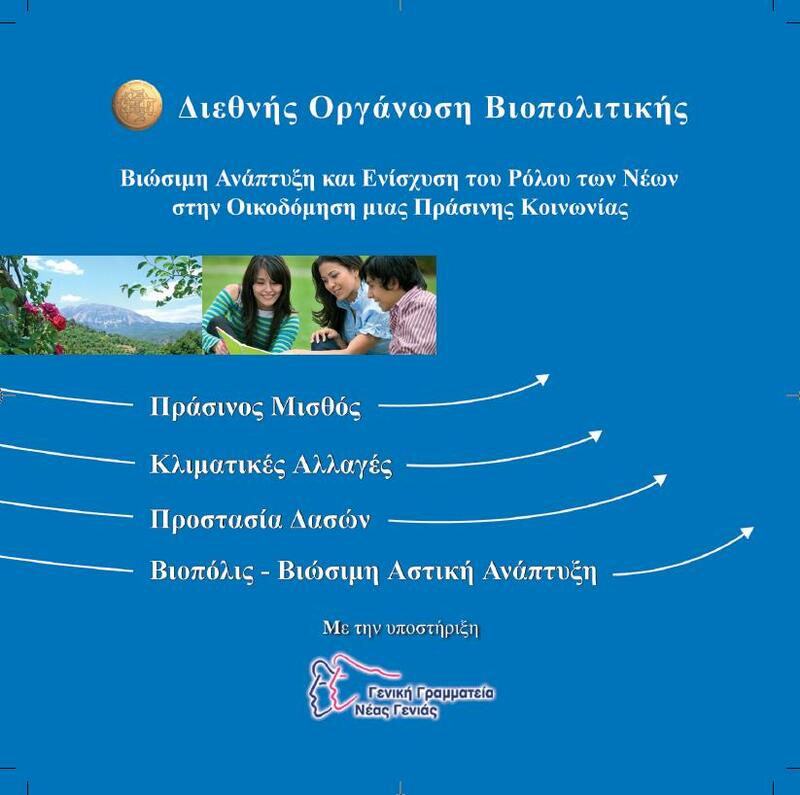 Extensive education e-learning program for Youth in biopolicy and sustainable development in cooperation with the Hellenic General Secretariat for Youth. Speech and presentation at the Farm Forward event in Athens. 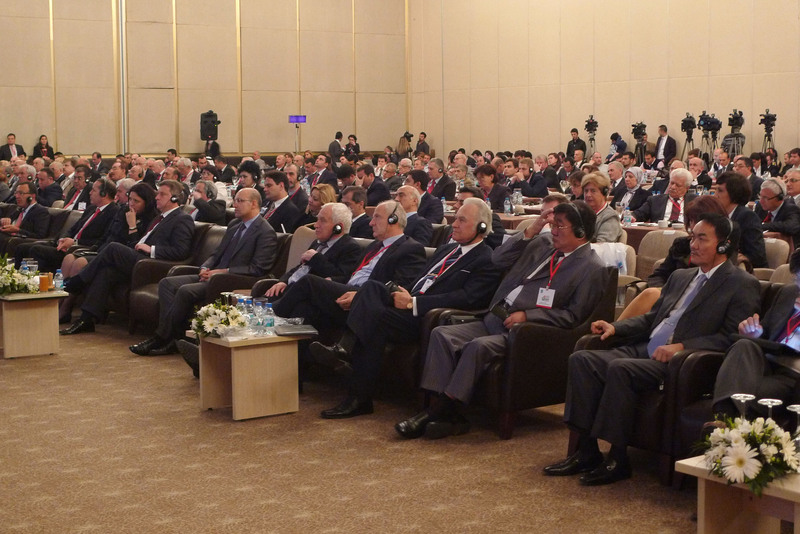 Participation at the Black Sea Energy Conference in Athens. B.I.O. website: “Working for the Environment, Working for the Future” in collaboration with the Neo Psychico Municipality. B.I.O. website: “Working for the Environment, Working for the Future” in collaboration with the Drama Municipality. B.I.O. 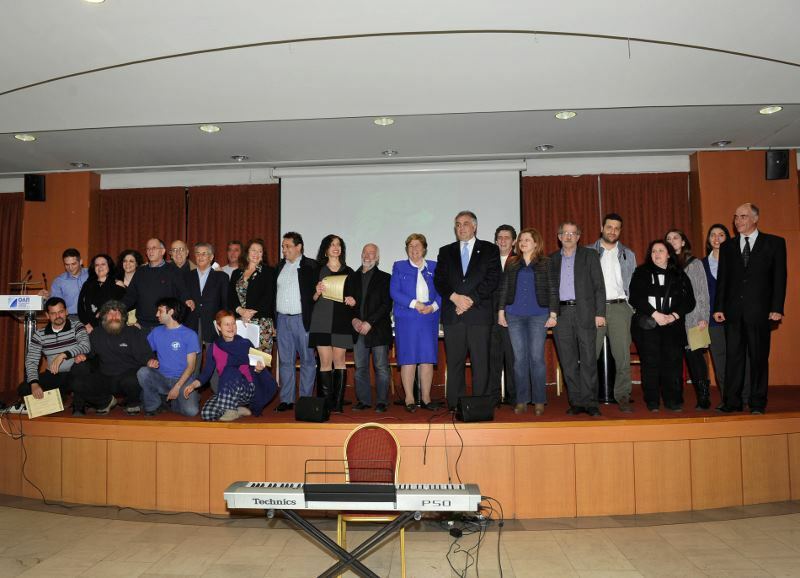 website: “Working for the Environment, Working for the Future” in Ioannina, in collaboration with the Ministry of Labour. B.I.O. website: “Sustainable Development and Youth – E-learning – Green Employment – Green Salaries” in collaboration with the General Secretariat for Youth. Proud CD and website: “Promoting Urban Sustainable Development in Local Authorities” for the Leonardo da Vinci Program. 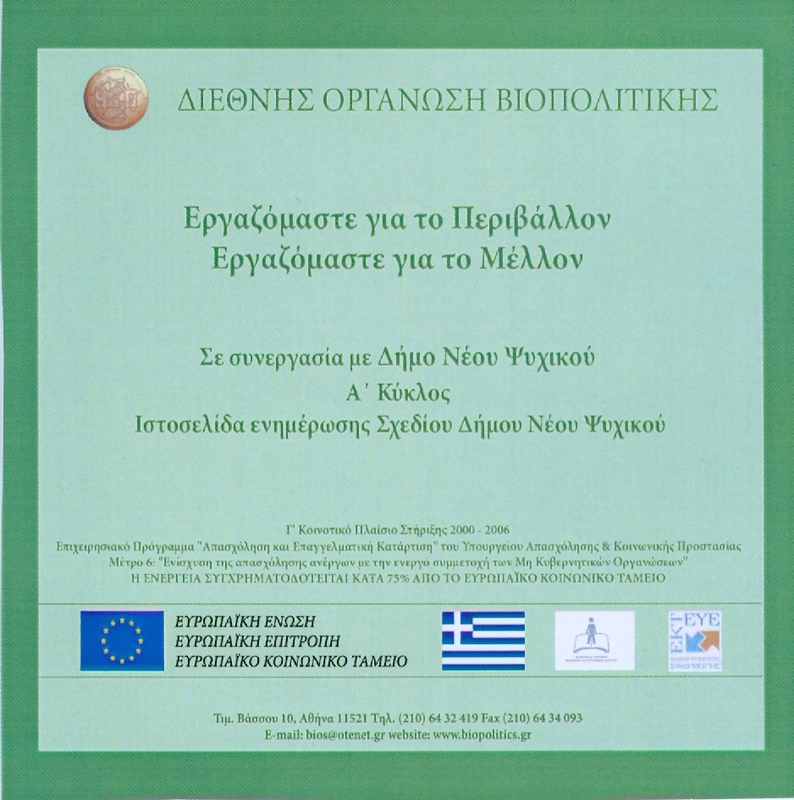 A CD compilation of a pilot study and e-learning educational material on biopolicy: a) People with a Disability in Modern Society, b) Common Agricultural Policy, c) Green Salary, d) Food and Agriculture, e) Mythos and the Environment, f) Health and the Environment. 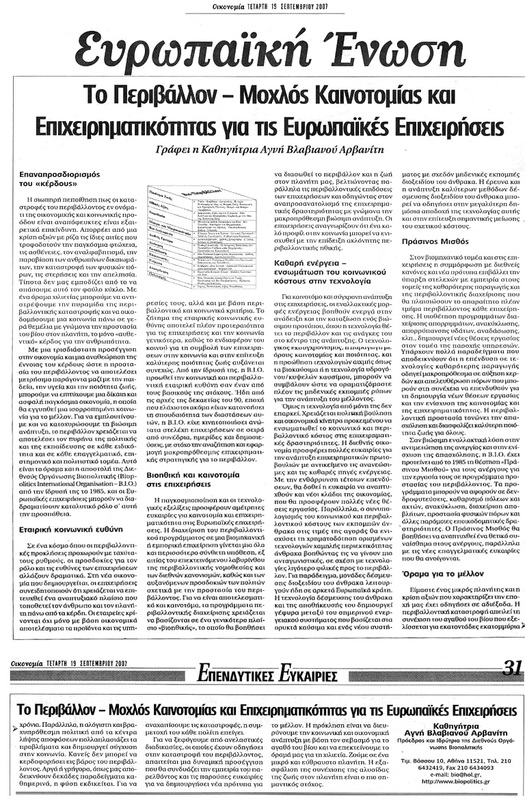 Numerous newspaper articles and book chapters for Imerisia, Apogevmatini, Europaiki Ekfrasi and Presscode. 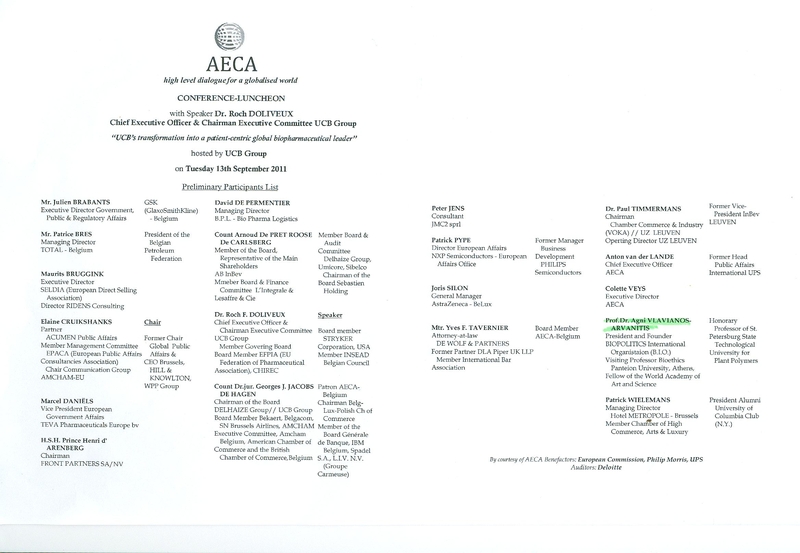 Keynote address and participation as Fellow of the World Academy of Art and Science (WAAS) in the conference sponsored by the Academy’s South-eastern Europe Division (SEED) in Zagreb, Croatia. Official dinner with the President of Croatia, Mr. Stjepan Mesic, in the framework of the conference. 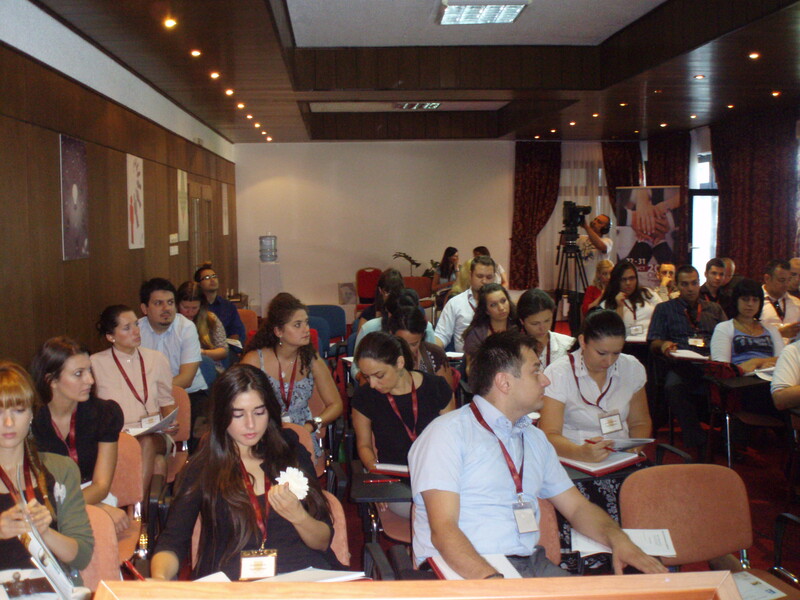 Participation in “Youth Farm” Leonardo da Vinci educational program for young farmers, coordinated by Intercollege Cyprus. 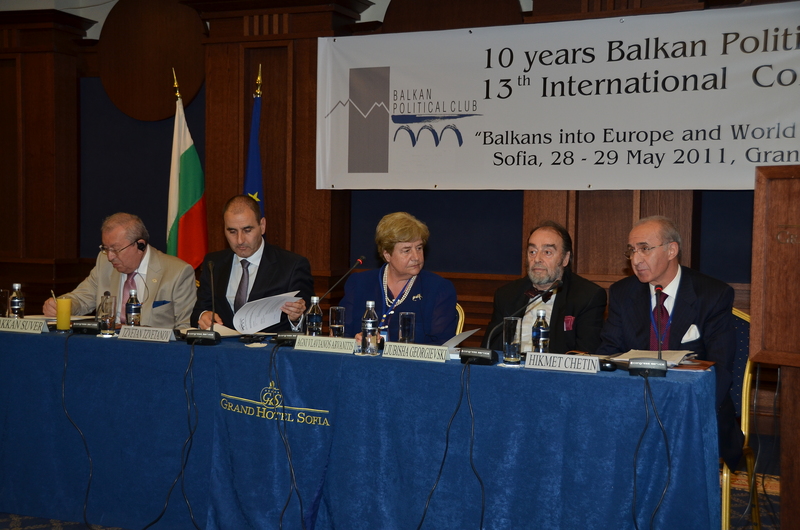 Participation, as Member of the International Board, in the Forum launch of the European Generation Foundation, Bucharest. Openning session speech and chairing of the roundtable on “Agriculture and the Environment” at the XXI European Generation Forum, Bucharest. 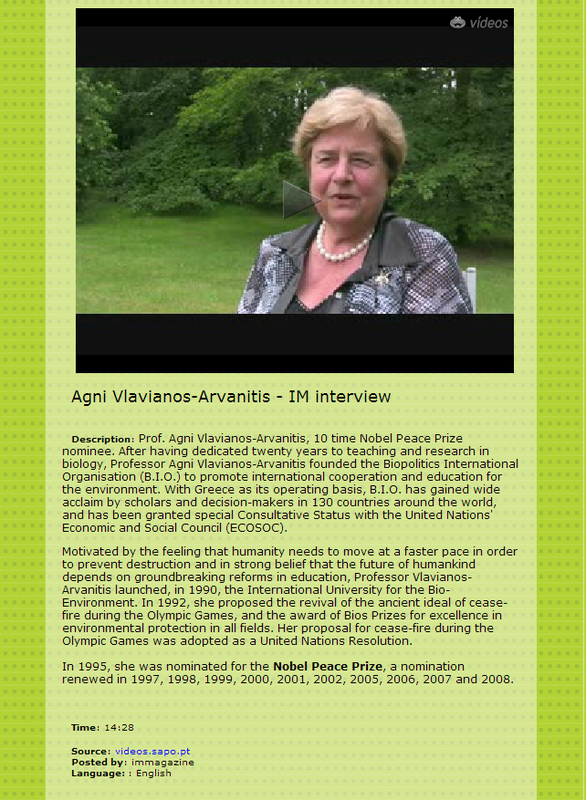 Agni Vlavianos-Arvanitis, “Biopolicy for a World in Balance: Economy – Culture – Peace.” In: World in Balance, Publication of the Global Marshall Plan Initiative. Other authors include Chancellor of Germany Angela Merkel, HRH Prince El Hassen bin Talal of Jordan, Vandana Shiva, Ernst Ulrich von Weizsaecker, and other leaders. Agni Vlavianos-Arvanitis, “Creating a Society of Harmony.” In: Visions from the Present, Publication of the Tallberg Forum 2005. Other contributors include HM King Carl XVI Gustav of Sweden, UN Secretary General Kofi Annan, Jaap Spier, Attorney General of the Netherlands, Margot Wallstrom Vice President of the European Commission and other people of influence. US Fed News Service. NGO Committee recommends six non-governmental organizations (NGOs) for consultative status with the Economic and Social Council. The B.I.O. 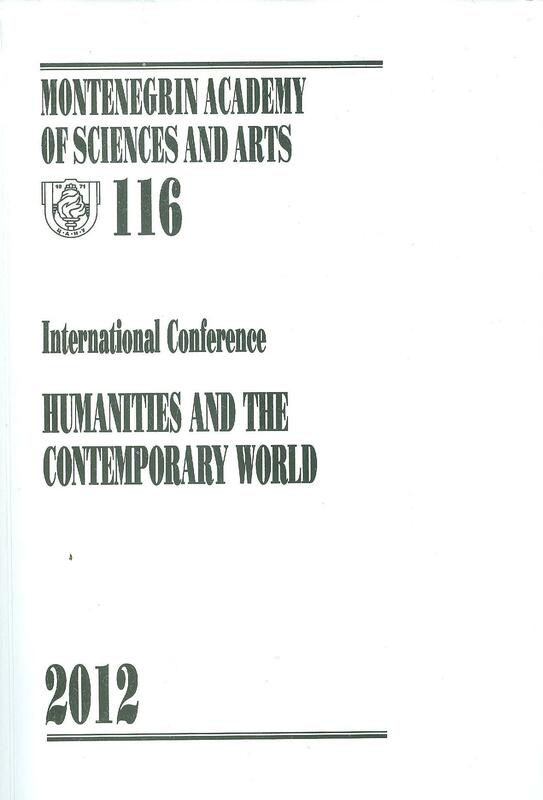 President delivers keynote speech, with Jacques Delors and Academician Carl-Goran Heden, at the conference on “The future of knowledge – evolutionary challenges of the 21st century,” sponsored by the World Academy of Art and Science, Zagreb. 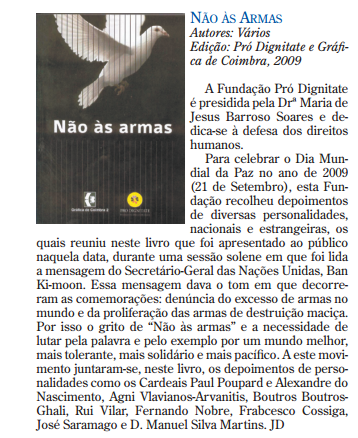 BioNews 44, p.15. Participation in the Fourth City of London Biennial Meeting ‘Major Issues of the 21st Century’, England. B.I.O. website www.biopolitics.gr features news and information on all B.I.O. activities and projects.